This interesting birth certificate (above) shows the Musgrove's on the move again. When their daughter Adelaide was born on the 26th July 1886 the family were living in a house in Baddow Road, Great Baddow as shown on the birth certificate. 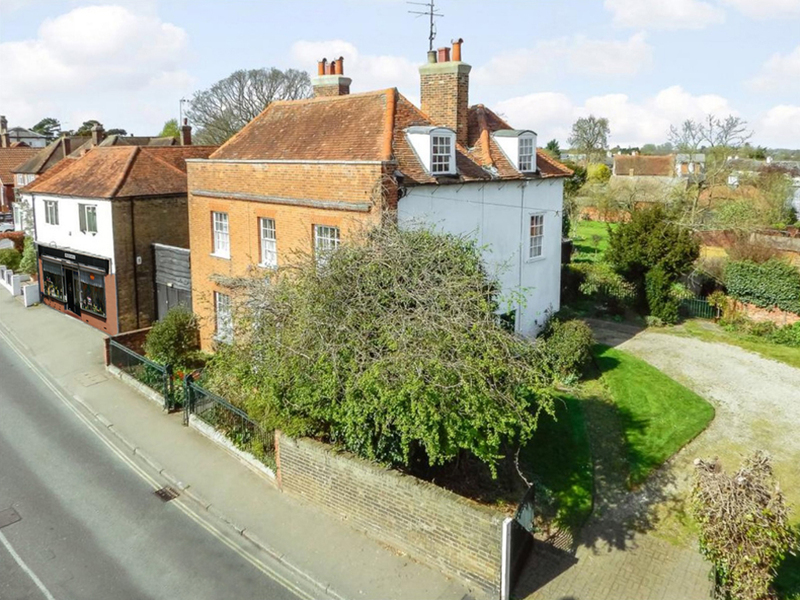 When the birth was registered on the 7th September 1886 the family had moved to the Essex village of Writtle and were resident in an imposing Georgian property called Richmond House overlooking the green. The property was previously used as a private school for young ladies ran by Elizabeth Watkins. Her father and brother ran a private boys school on the opposite side of the Green. The school had closed by the time George and his family moved to Writtle. 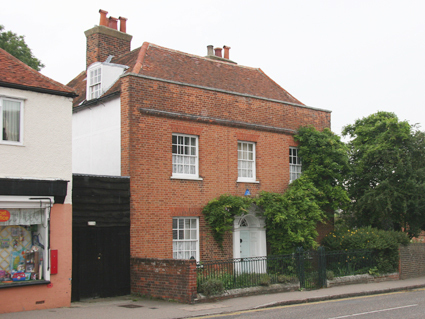 The old photo below shows Writtle Green about 1920, and below that Richmond House in 2008.